Would you like to learn from our elite Army K-9 handler for less then a $1 a day? own pace and have 24 / 7 on demand access wherever you are. Online eLearning works anywhere for any dog, any breed, any issue. This is truly your one stop shop for all your dog training needs. We have amazing success training clients around the world via eLearning video training. Virtual training isn’t limited to stopping annoying behaviors. We also teach you and your dog lifestyle based training so you can bring your dog with you wherever you go such as to the cafe, a hike or car ride. The most important thing to know is we are here to help and we want to see you succeed! 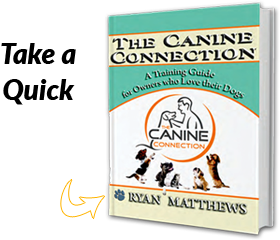 Learn all the tools and skills needed to Start Your Own Dog Training Business. The great part about learning from a successful and experienced trainer is you won’t have to make the same old rookie mistakes. In fact, you will learn how to predict what will happen before it actually occurs. Thus saving you time and money. We cover everything you need to have a thriving business. Think of us as your one-stop-shop for dog trainers. We guarantee our results as long as we address 1 issue per lesson. If you prefer hands on in person lessons, then we make it easy for you to learn from our years of experience. The purpose of 1 on 1 lessons is to address specific behaviors. Your time is valuable and we honor you by skipping the theory and going straight to useful and practical dog psychology. The best part of private 1 on 1 lessons is how quickly you gain confidence in your pet. As you gain knowledge and confidence, your pet responds accordingly, giving you the freedom to incorporate them more into your life. First, we explain what we will be doing and the reason why. Then, we show you what you are about to do and explain the typical sticking points. Finally, we give you the leash and coach you and your dog in a common sense and kind manner. 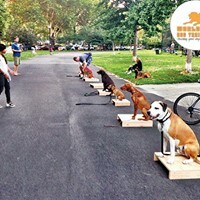 Completion of the 1 on 1 lessons will result in you having the dog you always wanted. Is your life too busy for a online or in person dog training class? Imagine going on a trip for a week, then coming home to a fully trained dog. Yes, that is possible! Our All Inclusive Board & Train is ideal for the work professional with long hours or for dogs that have tough behavioral issues. When your pet stays with us, they receive excellent care and learn optimal obedience. Don’t believe your dog can be controlled off leash? We guarantee you will have off leash control with this popular program. Are you concerned about maintaining the solid obedience training we have taught your dog? There’s no need to worry. We include 2 free 1 on 1 lessons to transition you back to your dog and give you the skills and confidence to make your dog the envy of the neighborhood! Speak to our event specialist today! Have Ryan speak live at your event or for your group for total immersion group coaching and training! 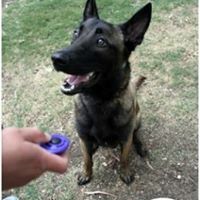 He provides you with the greatest dog training education, incredible entertainment and the power to follow through with what you learn. 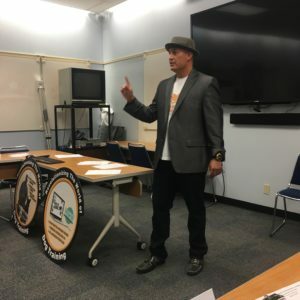 small audiences worldwide empowering you to use his unique dog training system and techniques that will result in more freedom for you and your dog. 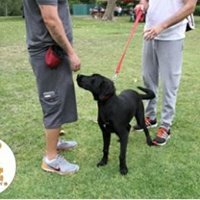 When you witness him live you will learn years worth of valuable dog training techniques, psychology and feel confident that you too can get amazing results with your dog using his proven system. Inquire below to book Ryan for your special event.